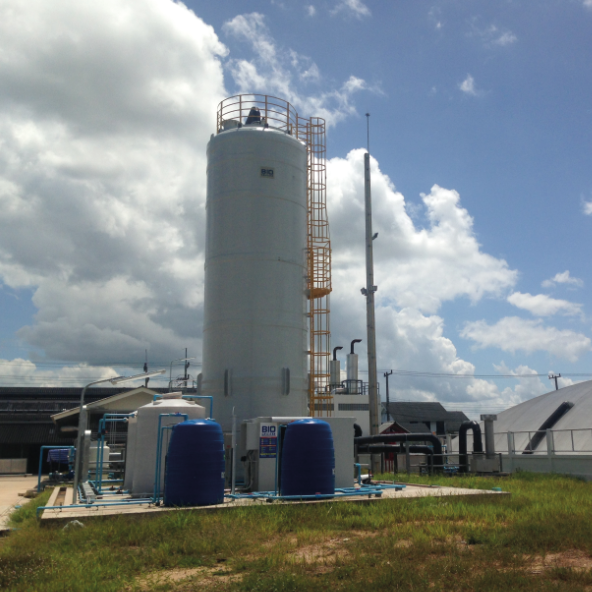 Biogasclean is specialized in biological desulfurization of biogas. 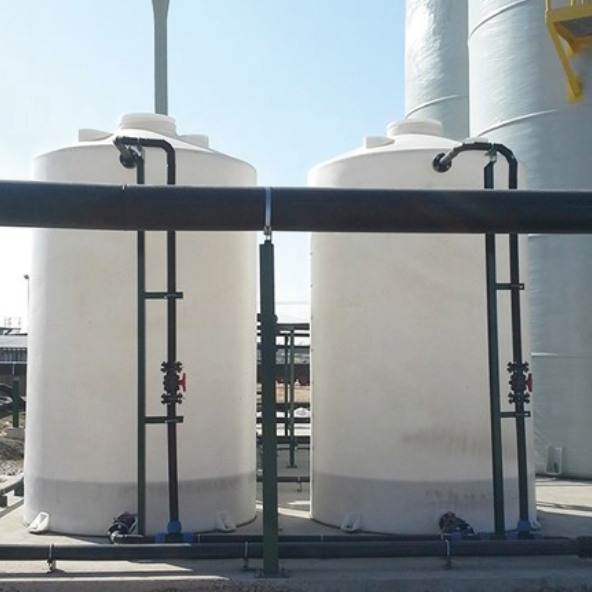 We develop, manufacture and market fully automated gas cleaning systems for H2S removal combining low operating costs with high availability. The company has a solid track record with more than 200 plants in operation or under construction in 39 countries and supplies clean gas to more than 500 MW gas engines. 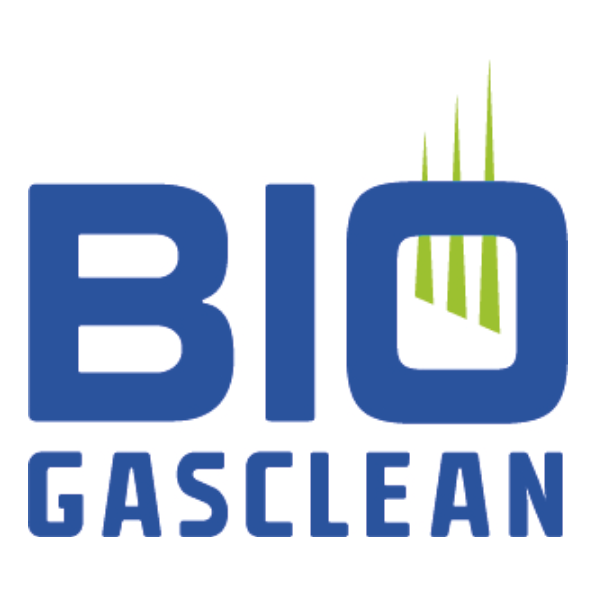 For more information, please visit Biogasclean’s website. 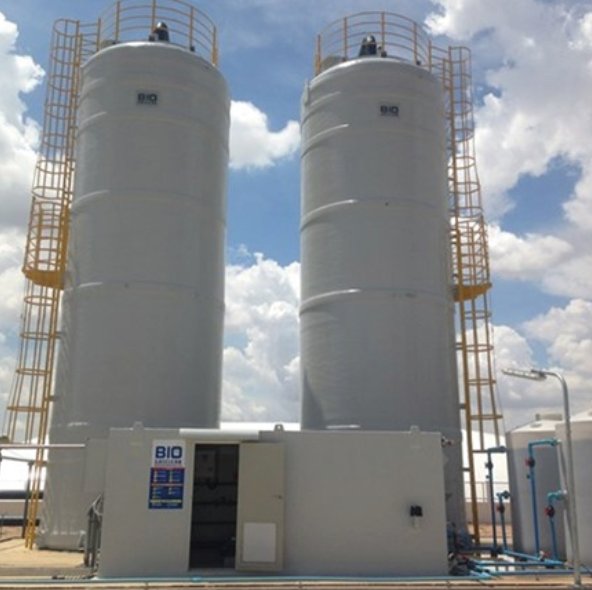 Biogasclean supplies a full range of biological H2S removal systems. There are four different types.